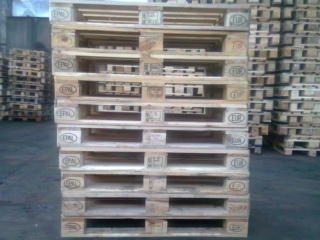 Pallets and europalets new or second hand - Demands and Offers for wood and wood products. 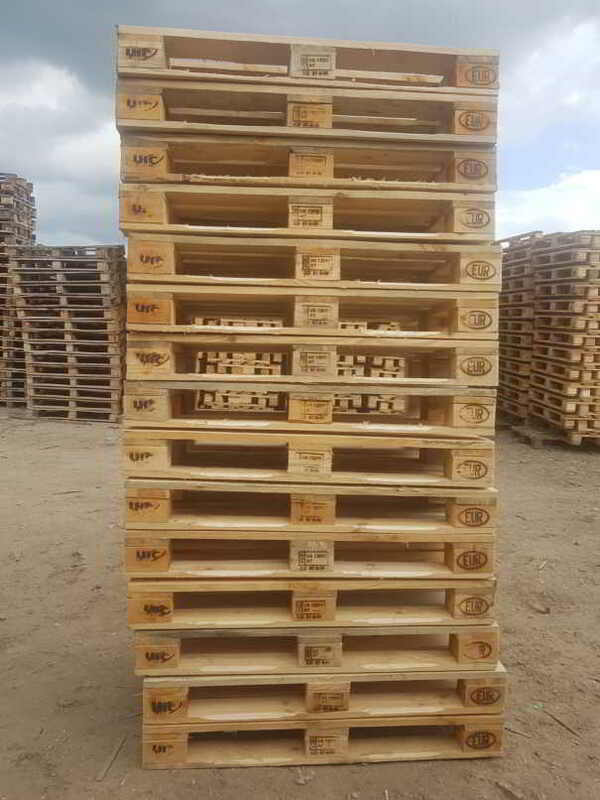 - Other types of pallets according to your requirements. For more info about us and our products please contact us.